This portal is designed to assist media/journalists in obtaining all materials they may need to access about the Miss Nationwide Pageant, the Miss Nationwide Foundation, 24/7/365. We offer up to date press releases, historical background information about the organization and titleholders, and high resolution images. 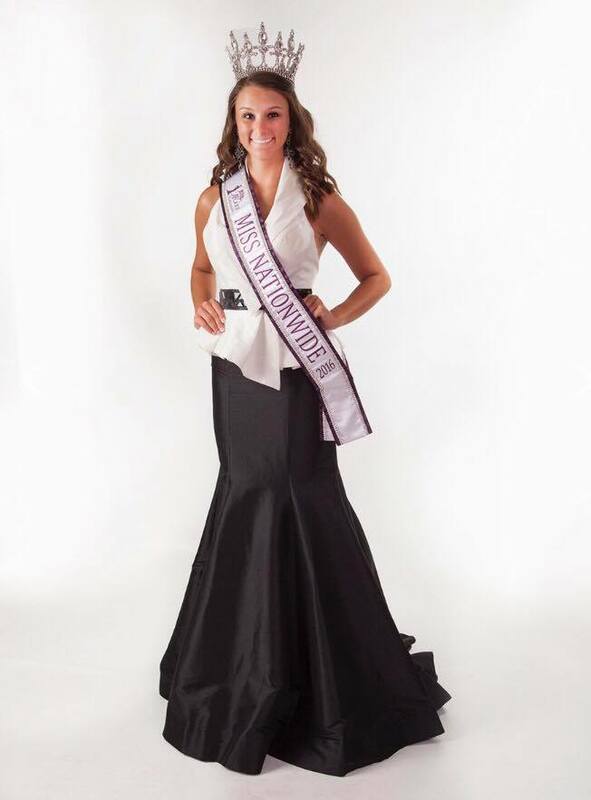 If you are searching for something specific and are having a hard time finding what you need, please feel free to contact the Miss Nationwide Pageant at info@missnationwide.com.